1) Construct an X and Y axis for the graph and create a list of ordered pair representing the graph. Does this graph represent a Function? Justify your answer. If you believe it is a function, change one ordered pair so that it is not. If you believe it is not a function, change one ordered pair so that it is. 3) Using the largest Integer possible, fill in the box to complete the inequality. Which one estimates √5 the closest? 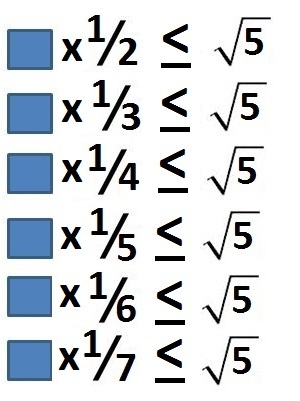 4) Using consecutive Integers for each pair of boxes, complete the rational approximations of the square root to make the inequality true. 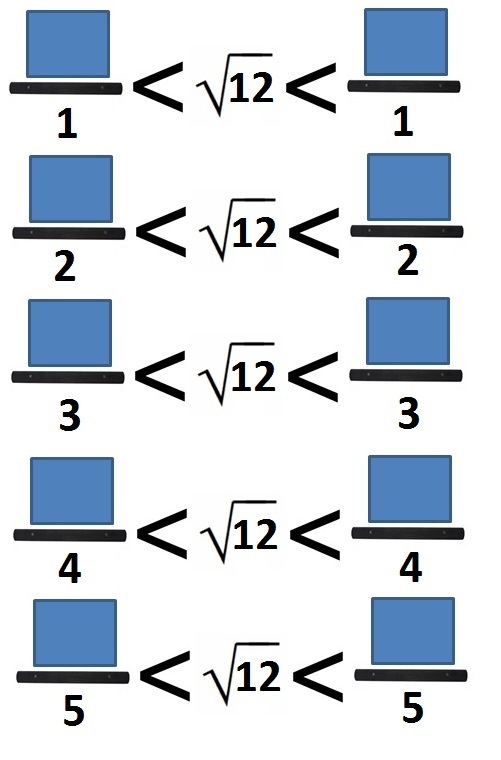 5) How many fractions can you make below using the whole numbers 1 through 20 so that it is a solution to the inequality? What fraction is closest to √2? What fraction is closest to √3? 6) List 3 points that create a right triangle with an area of 6, staying within the axis provided below (-10 < x < 10, -10 < y < 10). 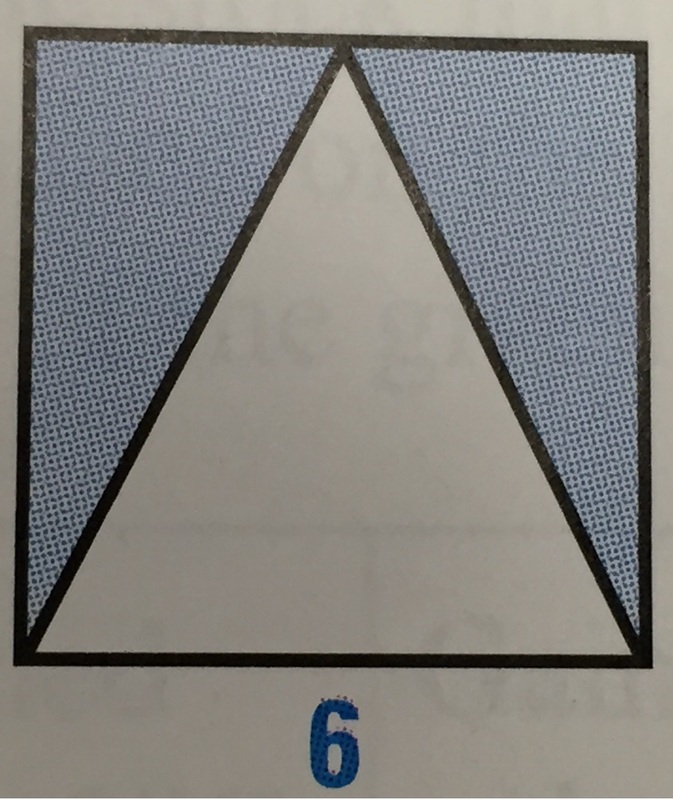 Rotate your triangle and reflect it across an Axis. List the three new points. 7) Consider the roots of the first 9 Natural Numbers (√1 to √9), how many of them produce Irrational Numbers? List them. 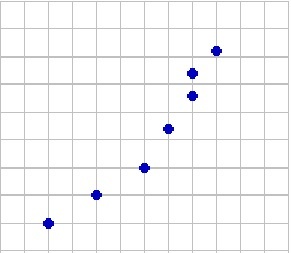 Graph their approximate location on a number line. Explain how you determined where to place them on the graph. Is √10 Rational or Irrational? Explain how you know. Where on the number line would you graph it?